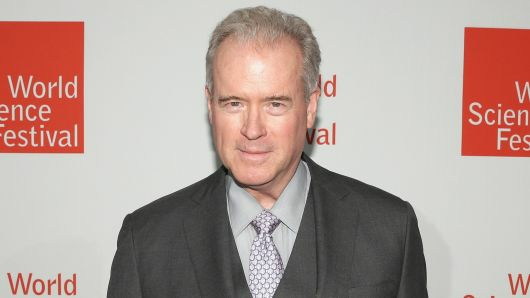 Robert Mercer is co-CEO of Renaissance Technologies LLC, a $15 billion hedge fund. The IBM language-recognition whiz-turned-financier brought home $125 million in 2011, making him the 16th highest-earning hedge fund manager, according to Forbes. Renaissance Technologies is based in New York City, with additional locations in London and East Setauket, N.Y., where Mercer lives. On November 2 2017 He announced that he is stepping down as co-chief executive of his hedge fund, Renaissance Technologies, and selling his stake in Breitbart News to his daughters. Sean M Fieler Analyst, Equinox Management Partners, L.P.
American Crossroads Super PAC that raises funds from donors to advocate for certain candidates of the Republican Party. The Trump-Tied Billionaires Behind the "Job Creators Network"